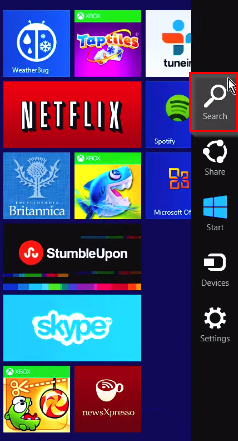 Upgrading form Windows 8 to Windows 8.1 should be a smooth process. But due to some settings that we might have set the transition might not be as plesent as we expect it to be. Before performing the upgrade we must make sure that certain settings are setup as recommended to perform the upgrade smoothly. 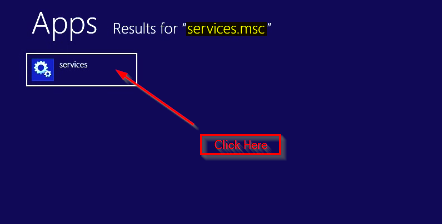 We need to make sure that some of the services must be enabled for Windows 8 to be upgraded. 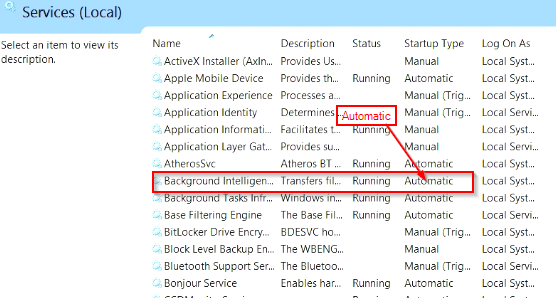 Once the application opens make sure that the “Background Intelligent Transfer Service” is set to automatic. 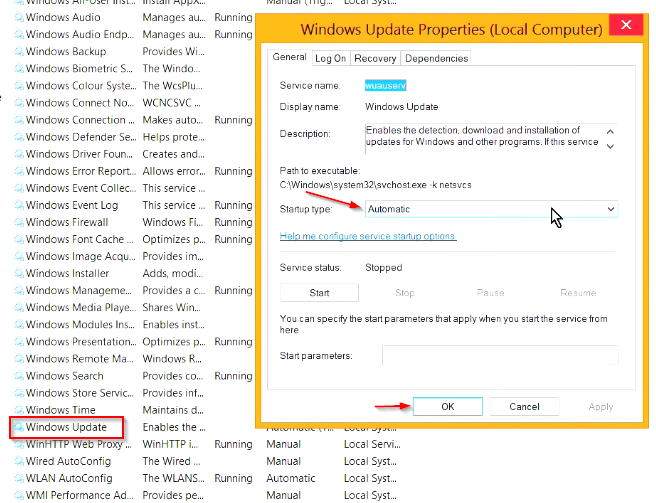 Now if that is already set to automatic look for “Windows Update” and make sure that it is set to Automatic as well. And finally make sure that “Workstation” is also set to Automatic.